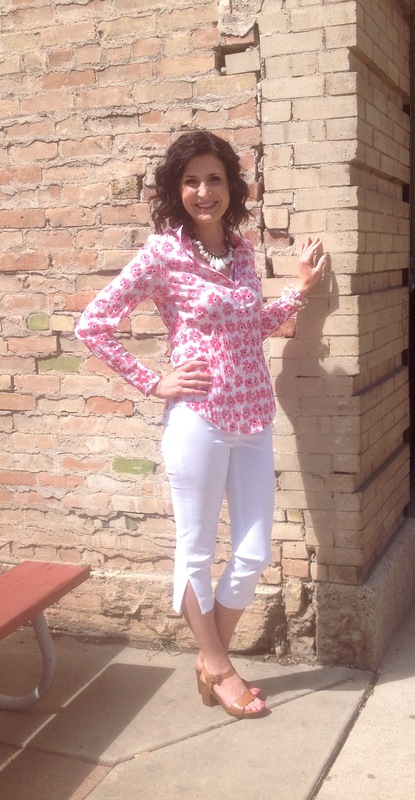 à la carte - Glenwood Springs, CO | Our favorite summer blouse by Cino. Many new prints have arrived. Guess we can wear white pants now!